Over the last fourteen years, I have had the good fortune to hear some incredible life stories from ordinary people taking part in the Lakeland Trails events. This one was right under my nose. Nicky has been helping with the Lakeland Trails for the last few years, progressing from marshalling, to event crew, even running in most of them. Recently, I came across some old photos that Nicky had posted on her Facebook page. They made my jaw drop. It was hard to believe this was the same woman I had come to know. I wanted to find out more about her life story, leading to this interview with Nicky. Nicky, I first met you (and husband Chris) as volunteers at the Lakeland Trails in Staveley – was it really only two years ago? What brought you there? So, at the time, you’d just started running? Nicky : I had lost 8 stones in weight and I’d tried all sorts of different fitness activities, like going to the gym, Pilates Zumba and many other things. However, I was getting bored as it was being stuck inside. One day my husband Chris said he wanted to run a marathon before he was 40. So that is when the Couch to 5K training programme came in. At first I hated it. I don’t know why, I just did! But now I can say I love running it’s my stress reliever from my job. I’d never really appreciated what you’d achieved already by just running until I saw some photos of a bigger version of you a week or so ago. Could you tell me what you and your life was like then and how long ago this was? Nicky : Well my life back then, a whole nine years ago, was so different. I was never small, I was about a size 16. Then I started to exercise. I used to go for walks but not as much as I do now! 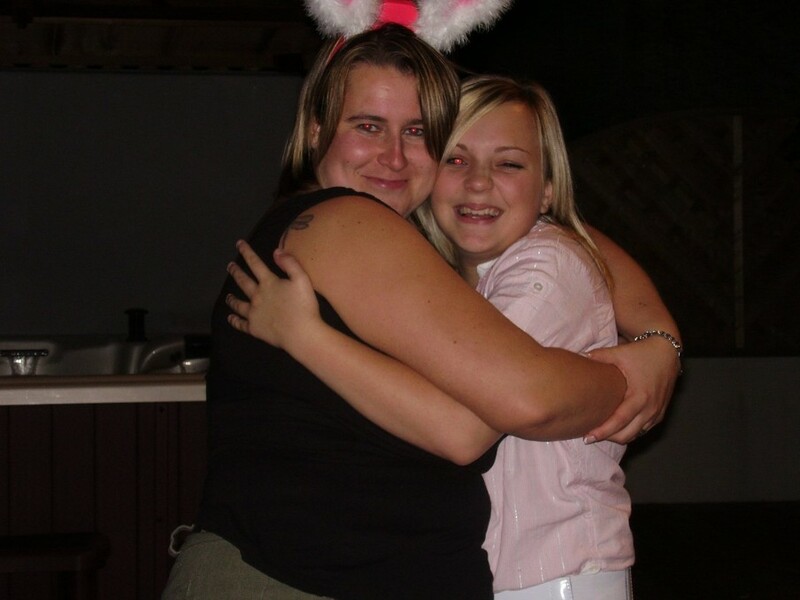 I lost a little weight for my wedding in 2005, only to gain it all again, and some more, pushing me to 18 1/2 stone and a size 20/22. But the worst was yet to come! I was driving back from Lancaster and had what we thought was a blackout at the wheel of the car. 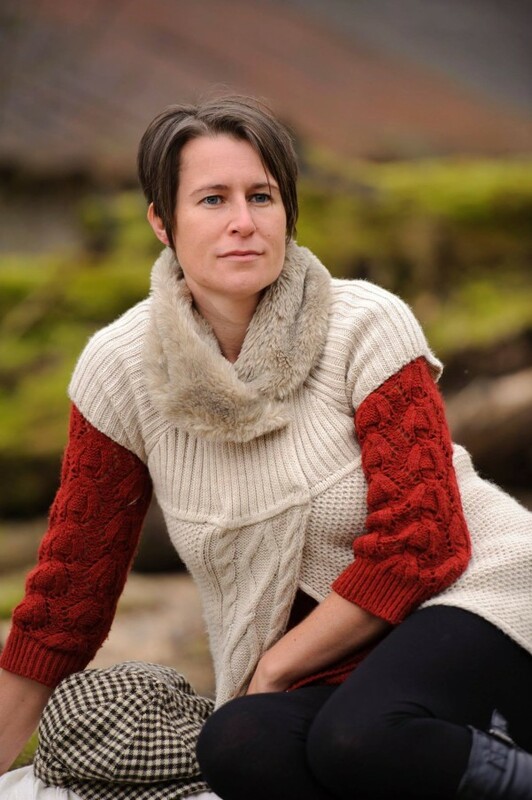 After many test and scans I was diagnosed with epilepsy and my world fell apart. I struggled to deal with this, and had many seizures. After a while and talking to the right people things started to change. I began to gain a positive attitude. I decided epilepsy wasn’t going to beat me. How difficult was all of this lifestyle change at first? Nicky : If I am honest, it was very difficult. I had to change what I ate and drank due to the medication I was on. I had to introduce gentle exercise and meditation to relax me. I still had lots of seizures, but I was determined not to give in to IT. What or who helped you? 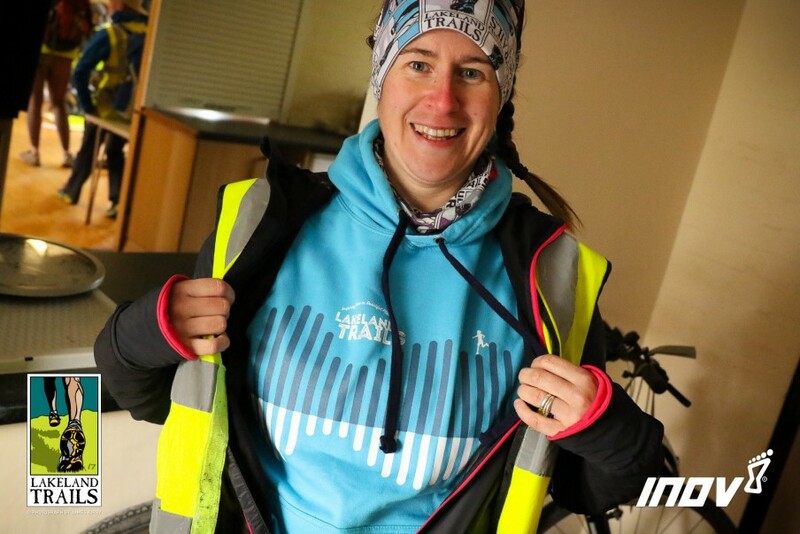 Nicky : I have a fantastic GP who is a runner and he also runs the Lakeland Trails. He has been a great support, although I get the odd telling off every now and then, if I overdo things. My Neurologist is in Blackpool and he told me everything I needed to do to get my epilepsy under control. So I did what I was told and he has backed me 110% with my running and is amazed with what I have achieved. I did join Weight Watchers and I would totally recommend it if you are someone who needs help and support with weight loss. I am not ashamed to say I did and I would definitely go back should I need to. I actually help out sometimes too, because some people think if you exercise you shouldn’t eat. Of course, you can and you should! Then there’s my husband Chris, who has been fantastic. He has helped me through everything – epileptic seizures, running races with me and generally in life. Did you have any relapses on your journey to getting fitter? Nicky : Many times when I have ended up sliding down grass bankings on my bum or falling in bogs up to my knees. I think my best moment was when I did my first Lakeland Trails with the ‘Sting in the Tail’ and I lost my shoe in the mud. A really nice man helped me get it out, but as I got mine back on, he got stuck and lost his. Then two marshals had to help him get out. It was only when he saw me marshalling at the next event he said he won’t be helping another woman stuck in the mud again, bless him. Did getting fitter have any other positive impacts on your life? After volunteering at Staveley back in 2015, what happened next? Nicky : I started looking for trail races to train for as I wanted to increase my mileage. I also wanted to do the Lakeland Trails in Staveley as that was the first one I had been to. I ran it and got the T-shirt ! Last year, in 2016, you first completed the Lakeland Trails Marathon. Then a month later the Ultimate Trails 55km Ultra Marathon. What did you think during and after these experiences? 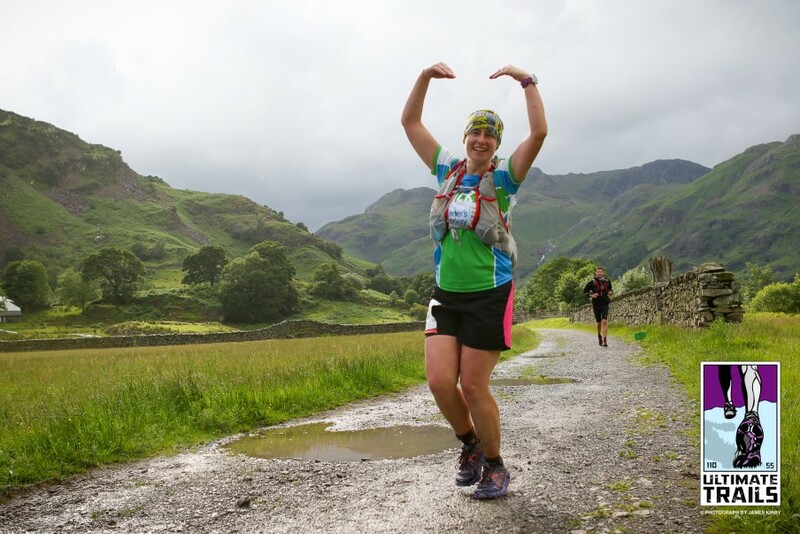 Nicky : The Lakeland Trails Marathon in 2016 was my first ever marathon. I chose that one because it’s Lakeland Trails and it’s a stunning route in the lakes. If I’m honest, I was terrified. I was running for the Alzheimer’s charity, so I didn’t want to fail. On the day it was 30’C heat, and I’d never run that far before, yet I felt determined. Seeing happy marshals all the way round was brilliant. Then came my biggest challenge ever – the Ultimate Trails 55K Ultra Marathon, a month after the Marathon. Everything was going through my head! Would I start? Could I finish? Would I even get to Glenridding? Will I have enough water? Enough food? Will my legs make it? Yet what an experience! Every runner on that course was cheering everyone else on, asking if they were OK. The Marshals were fantastic and couldn’t do enough to help me. I ran my first marathon in 5 hours 20 minutes, I think, and the UT55 in 9hours 1minute. Now I say to myself – girl just enjoy it! I have learned a lot from running them both. I am never going to be first, I just want to get round and enjoy the experience of running with amazing people. Nicky : I have a few races booked for next year, the Grizedale marathon and then I am doing the Lakeland 50 again. 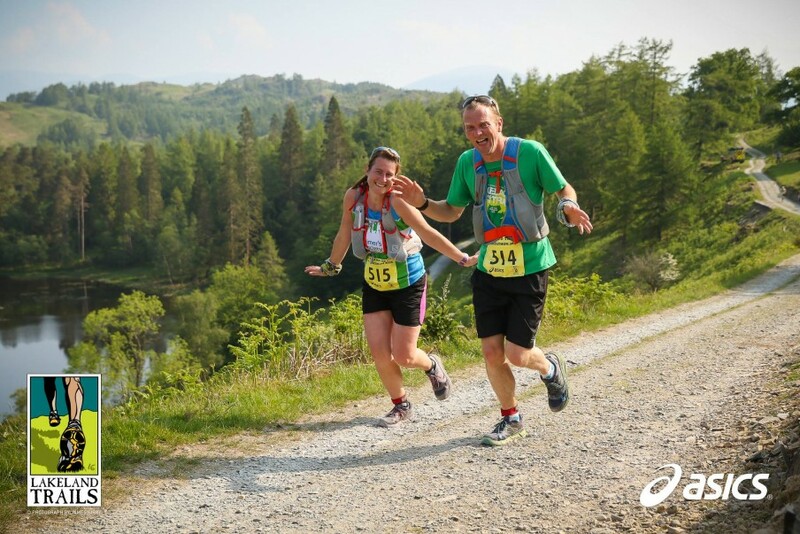 I am really looking forward to running Lakeland Trails Coniston Marathon with my friend Emma Atkinson as she does a lot of the Lakeland Trails, although she has never completed the marathon. She is so nervous and we are running it together. What advice would you give to someone in your shoes from eight years ago? Thanks Nicky, I am sure your story will help inspire many others! Have you got a story to share? If you have and think it may help others, please drop me a line and I thank you in advance. 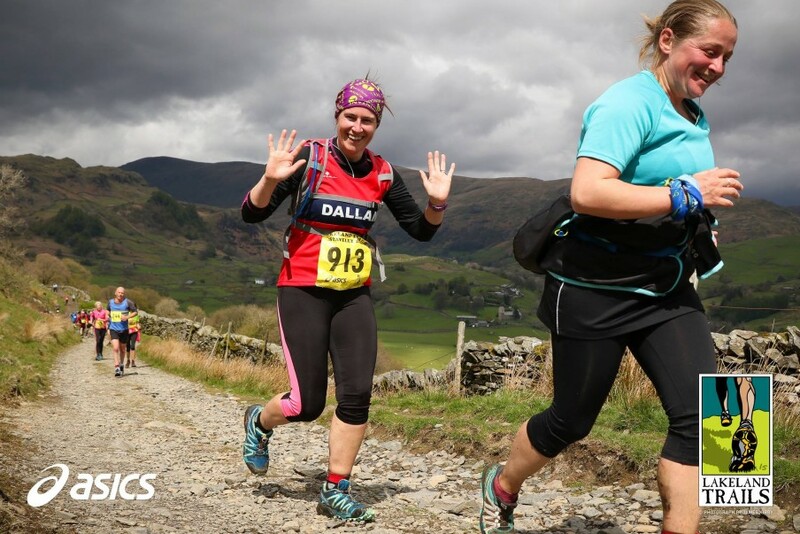 This entry was posted in Best Of, Blog and tagged Kentmere Trail, Lake District, Lakeland Trails, run, running, Stanley, Sting in the Tail, trail, trail running, trails. Bookmark the permalink.